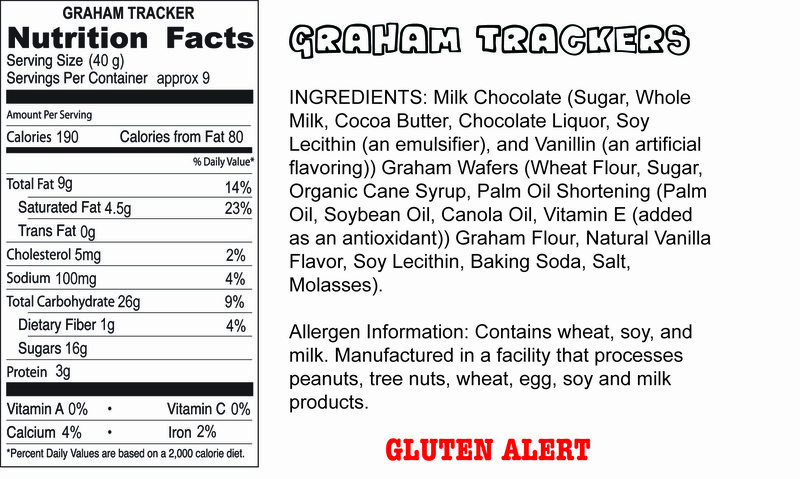 How does a wholesome graham CRACKER suddenly become a graham TRACKER? When you cover it in chocolate, of course. 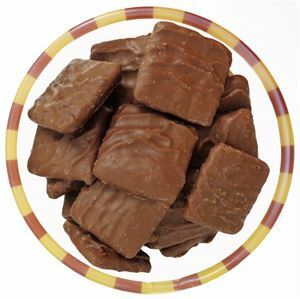 These little bite sized chocolate grahams pack a crunch with a sweet chocolate ending. From Amy of Eden Prairie, Minnesota on 7/28/2014 . We love to dip these little wonders into marshmallow creme... So good!